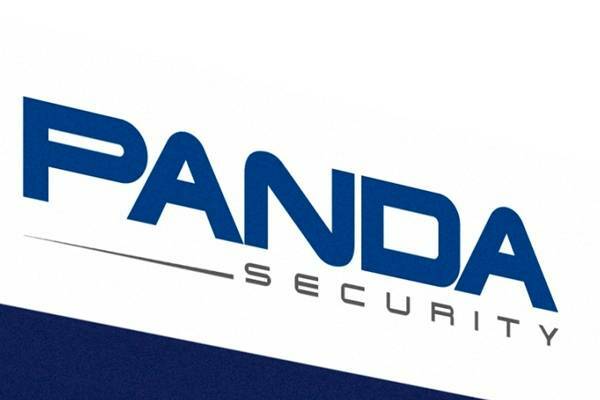 Virus writer donates money to Chinese pandas Security ! The Chinese man jailed for writing the ‘Fujacks’ worm in 2006 appears to be trying to rehabilitate his public image, reportedly making made a donation to a panda research centre in the country. “We have a policy whereby we do not and will not hire black-hat hackers and certainly not previously convicted hackers,” said company CEO, Juan Santana in a blog post response to the claim. “Someone published that we hired a convicted hacker in Panda China. That information is not true. Our PR team is working to clarify this,” Santana added on Twitter later on.